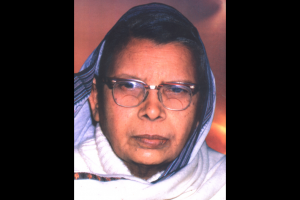 Setting her life as an example, Mahadevi Varma paved a path for hundreds of women coming after her. In 1979, she was made a fellow at Sahitya Akademi, becoming the first woman to be given this distinction. Her collection of poems, Yama received Gyanpeeth award in 1982. She was granted Padma Vibhushan in 1988.